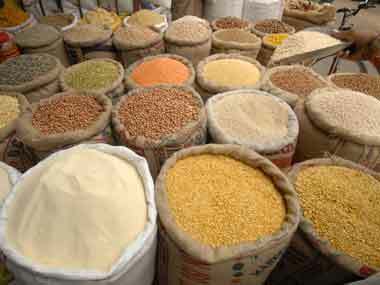 Mumbai: The Reserve Bank of India (RBI) on Wednesday lowered retail inflation projection in the range of 2.7-3.2 percent for the second half of the current fiscal, citing normal monsoon and moderate food prices. 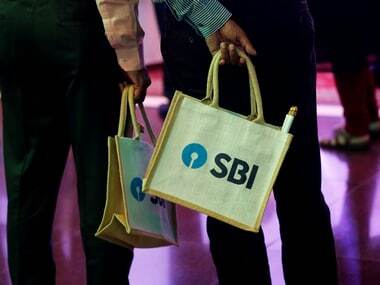 The broad-based weakening of food prices imparts a downward bias to the headline inflation trajectory going forward, the RBI said in its fifth bi-monthly monetary policy announced here. 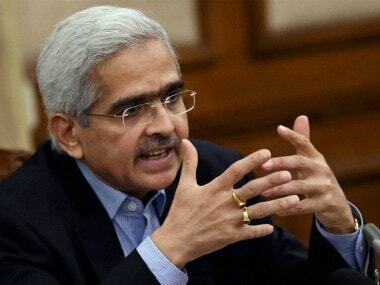 Meanwhile, the central bank maintained the status quo in monetary policy announcement, leaving the key interest rate unchanged at 6.5 percent. 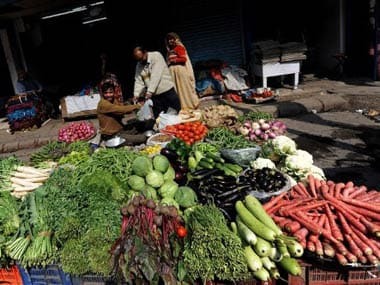 In its previous policy review in October, the apex bank had projected the retail inflation to be around 3.9-4.5 percent in the October-March period of 2018-19. In contrast to the food prices, there has been a broad-based increase in inflation in non-food groups. International crude oil prices have declined sharply since the last policy and the price of Indian crude basket collapsed to below $60 a barrel by end-November after touching $85 a barrel in early October. 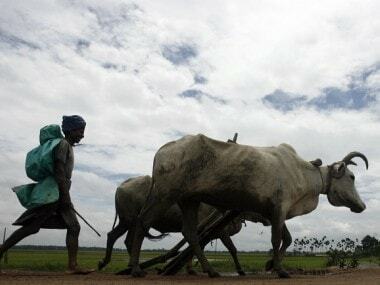 "Taking all these factors into consideration and assuming a normal monsoon in 2019, inflation is projected at 2.7-3.2 percent in H2 FY2018-19 and 3.8-4.2 percent in H1 FY2019-20, with risks tilted to the upside," the RBI said. Although recent food inflation prints have surprised on the downside and prices of petroleum products have softened considerably, it is important to monitor their evolution closely and allow heightened short-term uncertainties to be resolved by incoming data, it added."